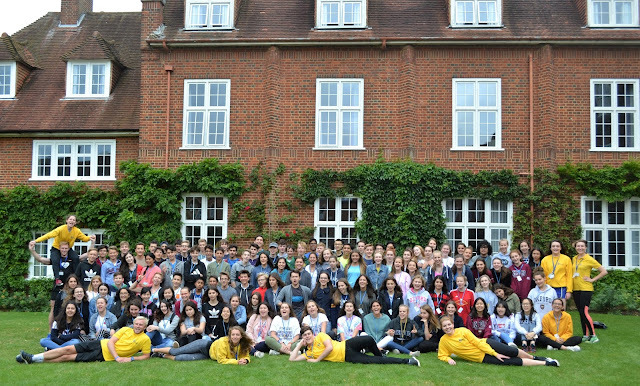 On Saturday night there was a pool party in the evening for the students. 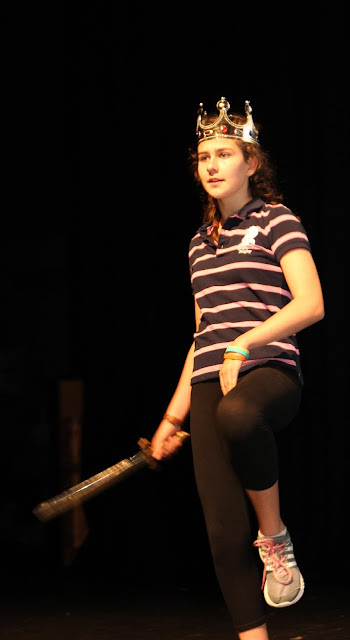 Apart from swimming, there was a Circus where the students could learn new tricks! 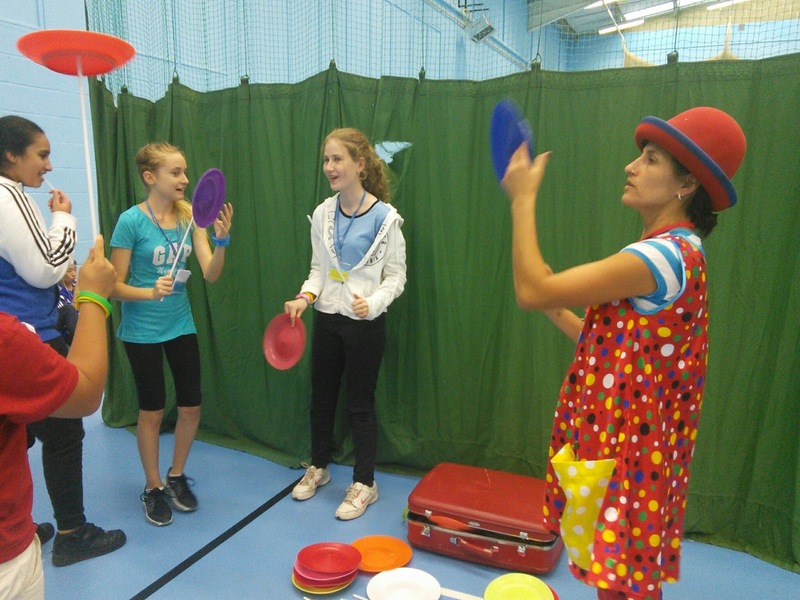 The students are improving their plate spinning skills in this picture with the help of a Circus performer. 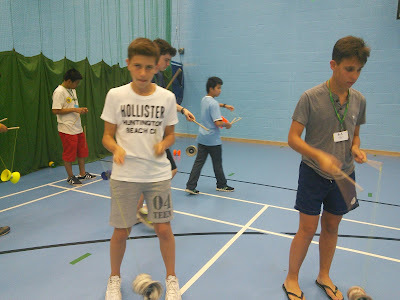 Some of the students mastered the art of the diabolo during the evening. 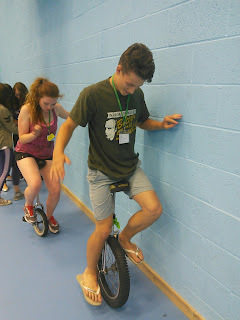 Sam is learning how to unicycle! Here are some students about to go swimming! 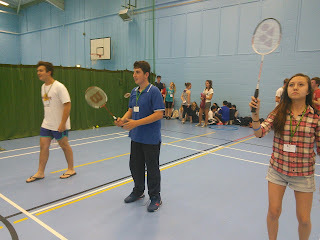 There were also lots of sports available to do during the evening, such as badminton.